You know, I spend a lot of time explaining the context of what we do to our clients and prospects. It’s an essential part of the initial conversation, because I have to set the scene for what we do as an agency and help people get it. Some of it seems obvious, of course it does, but sometimes people cannot see the wood for the trees. So here’s some of the story I like to tell when a new dialogue begins. Let’s face it, the way we buy products and services has changed forever. This change has been rapid and continues to move at speed. The proliferation of connected devices and new media channels have enabled access to a massive amount of content and information. This shift, or evolution, has also enabled an unbelievable level of connectivity and communication between people. It has fundamentally changed us, whether we like it or not. It’s become embedded in the world around us, constantly influencing our behaviour. The devices and channels at our fingertips influence what we think about brands and what they have to offer. 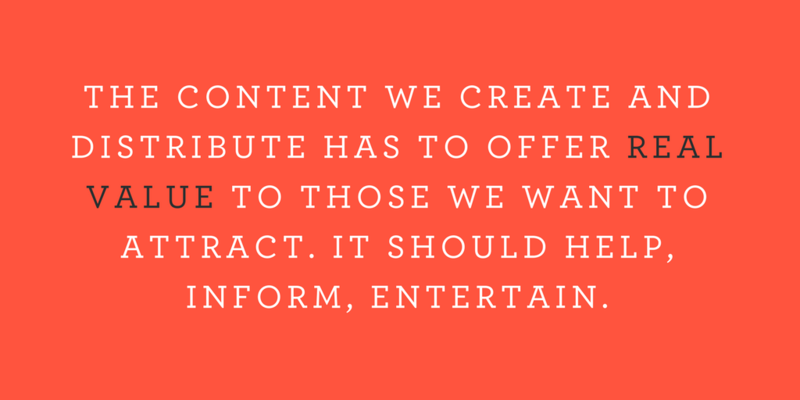 Many brands are still grappling with what they should do in this content driven, digital age. Too many marketers are stuck in the past, too long in the tooth maybe, to rethink what they’ve been taught. Those with foresight are embracing it, investing in it, and experimenting quickly to learn what works. They are gaining a huge advantage over their competitors. And then come the agile new entrants who know how to leverage digital media channels from the off and are disrupting industries all over the world. With this explosion of channels and devices, consumers have become bombarded by millions of marketing messages every day. It’s become impossible for us to register and engage with everything we come across. Our brains are learning to tune things out (research in neuroscience has proved this). And our attention spans are getting much shorter too. Some recent research from Microsoft concluded that the average human attention span is 8.25 seconds, which is less than a goldfish at 9 seconds!! Yes! The average human attention span is less than that of a goldfish. Although we have increased opportunities and options to reach and influence audiences, it’s becoming much harder to do so because there is so much noise. And new technologies have given consumers the power to control and filter what reaches their eyes and ears. “Give me a break” shouts a crowd of frustrated marketers! 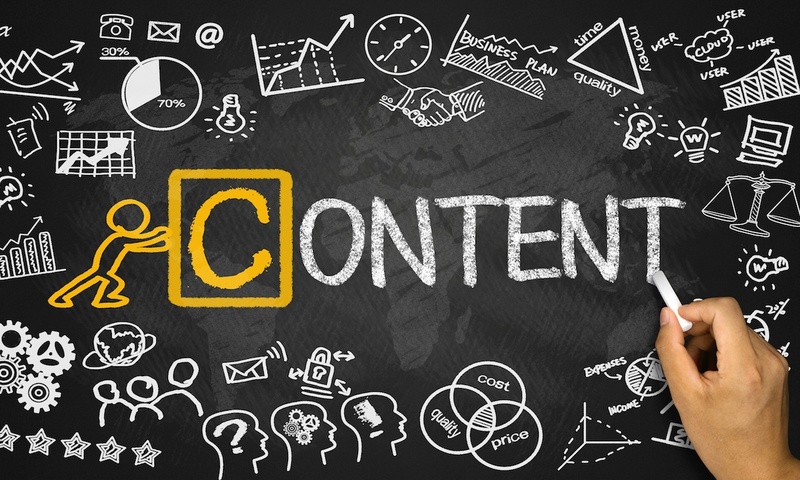 Content marketing is often touted as the answer to these challenges. 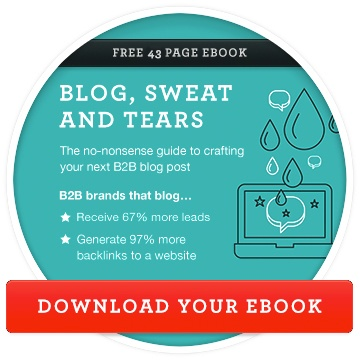 So yep, everyone does content marketing now and almost every agency out there offers it too. But we always have. It was the content that made the most of the channels we had at the time, and channels evolve alongside technology. As content marketers, we have to cut through the noise.The content we create and distribute has to offer value to those we want to attract. It shouldn’t feel like marketing, or that we are selling. It should help, inform, entertain. It should leave those we engage in a better place to how we found them. Make it your mantra to have a positive impact on them in some way. We have to be truly helpful or entertaining to warrant their attention. We have to fulfil their desire for information and community driven by their needs and passions. And we have to catch people’s attention by ensuring a human and provocative voice. The audience cannot be lied to. They understand what is worth their time. To ensure your content marketing adds business value, it needs to add value to people’s lives. It’s not a one off campaign, but a strategic approach to consumer engagement. You have to commit for the long term and understand that results build gradually over time. The companies who use content most effectively have developed a content mindset. They behave like a publisher, like their own media company. Instead of renting other people’s audiences through advertising, they focus on building their own. This approach means growing and investing in your own media assets. Assets that not only have value in their own right, due to the audience they attract, but also help support and drive interest and sales of your products and services over time. And of course, assets that provide a great vehicle for enabling the brand to increase its presence in people’s lives. Before you even start building your own audience, you have to invest the time and effort to clearly identify who that audience should be. Once you’ve done that, start investigating their needs and challenges, so you can create the right resources to provide them with value. There could be numerous types of audiences you want to engage, but it should all align with your business goals. As you might expect, most primary audiences for brands represent their ideal customers. There are so many things you could do with content. But there is always a limit with timescales, budgets and resources. These are important constraints we need to work within. So it’s important to approach this strategically; to ensure you get the maximum value by investing in the right things. Our starting point is, almost always, to get a clear strategy defined. With numerous options and alternatives, strategy is about making the choices and decisions that deliver a desired future such as the achievement of a goal or solution to a problem. In effect, through strategy we assess the current state (where are we now), understand the ideal future state (where do we want to be), recognise the gaps and develop a roadmap (how will we get there). You don’t have to spend months and months pontificating, but you do need some clarity in terms of your brand, audience and ambitions to ensure the best uses of your resources. This is not always an easy task, but it’s very difficult to generate good outputs without quality input. It means asking lots of questions, digging deep, unearthing important insights and being laser focused on what you want to achieve. Too often people launch into the execution of content initiatives in a very loose and tactical way. In some circumstances, it’s good to get going and start trying things out. In other circumstances it will only lead to wastage and poor performance in the long run. 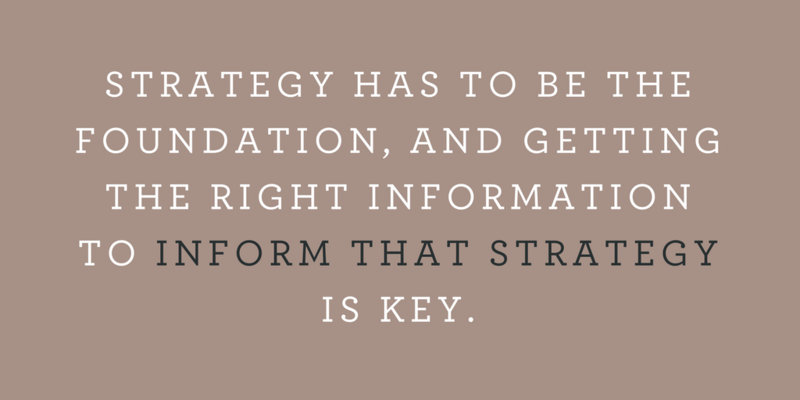 Strategy has to be the foundation, and getting the right information to inform that strategy is key. Before a clear content marketing strategy can be developed, you need to answer three simple questions. I say simple, but deep answers to these questions can sometimes be difficult to acquire. For us, this is the starting point. And we often find that making our clients really think about the answers to these questions (usually through workshops and research) helps them truly clarify what they are really trying to achieve. It helps bring focus. Looking at strategy in more depth will come in a later post, but for now, for your own approach to content, consider your answers to the following. Can you really answer these quickly right now? Do you have this information clearly articulated? I challenge you to really think about this before launching into content initiatives. By all means dabble and start publishing the easy stuff now, but if you truly want to make your content deliver business value, start with the questions above. Obviously once all the above information is clear and correct and everyone agrees, then you can start developing a more focused strategic plan. For us here at SupaReal, this takes the form of a game plan. We will be explaining and sharing more about game plans in future posts, so keep your eyes peeled. Or you could subscribe to our blog (form below) and make sure you don’t miss out on our future posts. We really do invest a lot of time and effort into our content, so we promise it will be worth it (if you’re interested in this kind of stuff of course!). Liane is the founder and MD of SupaReal. 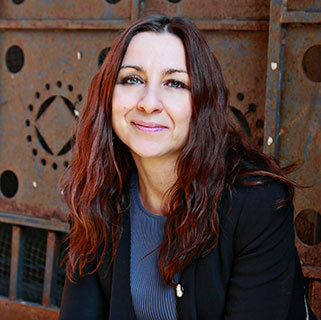 With over twenty years experience in Marketing and Digital Media, she leads and mentors our team on a daily basis. Often the first person our clients engage with, she also takes the lead on all strategy projects and ensures the work we do stays on track and is delivering against desired business outcomes.